Today marks the beginning of Anti-Bullying Week, which recognises that children and young people have the power to set a positive example by opting to respect each other at school, in their homes and communities, and online. 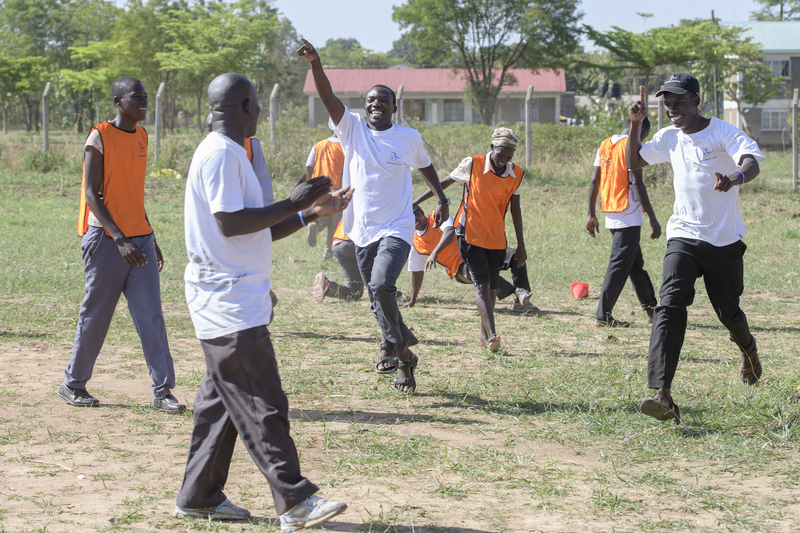 This idea of youth leadership is something that Generations For Peace supports and upon which our programmes and activities are built: the role that youth plays in their communities is vital and has the potential to change the future for the better. Zimbabwe on the whole is facing an uphill battle when it comes to school bullying, physical and emotional violence, and resulting injuries, some of which are fatal. After the death of his father, all that was familiar to Ephraim was uprooted when he and his family moved more than 500km from the home he had known for his whole life. It was here, in this new setting, that Ephraim experienced bullying for the first time. Not only was he a new victim for the more aggressive students to target, but his high performance in class led him to become an obvious subject of violent actions. Yet under the pressure of what felt like a million intersecting and impossible obstacles, Ephraim did not back down. He pushed harder, studied more, continued to improve his marks, and then did what many would never think to do: used the very reason he was being bullied as a means to make allies. 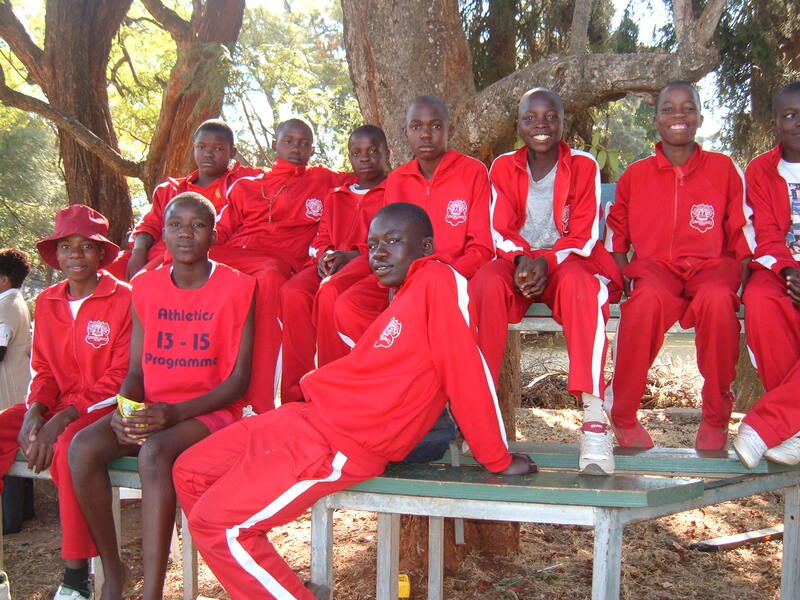 Now, Ephraim volunteers with GFP at the school where he teaches and coaches basketball in order to help ensure that students do not face the bullying he did. He uses his passions for teaching and sport to build peace among youth that they can pass on to future generations. Read Ephraim’s full story here. Her home of Daraa is a mere 13 kilometres from Syria’s southern border and from the country which she now calls her home. Yet where Hanan’s life was once characterized by joy and peace, it has since been marked with trauma after fleeing violence and destruction. Hanan and her children fled to Jordan not long ago in seek of a peaceful and productive life. Yet fleeing to Jordan did not easily offer her and her family the safety and peace she had hoped. Her son, Musa, and his younger siblings faced many difficulties in public schools, suffering discrimination, aggression, and bullying because of their Syrian origins. One day, Hanan was horrified to find that her son had returned from school bearing a knife wound inflicted on him by another student. Inspired by this and other events that struck a chord in Hanan, she began volunteering with GFP, working in programmes that inspire hope in both Jordanian and Syrian youth and work to diminish bullying and violence between each group. Read Hanan’s full story here. 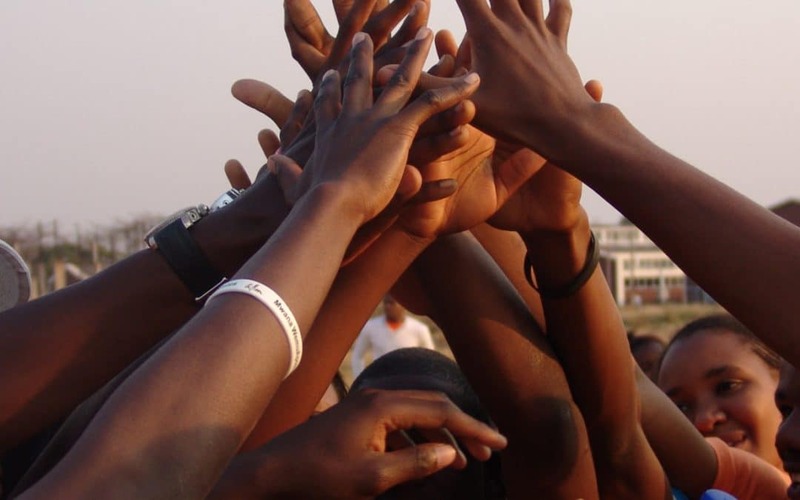 Ugandan students experience sexual abuse and gender-based violence either in or on their way to or from school and 43% of students in the country experience bullying and corporal punishment in the classroom. James was born into and raised in a polygamous family: his father was married to multiple women, which in James’ home country of Uganda, where the practice is legal, is not necessarily an altogether uncommon thing. However, the aggression and bullying he faced as a child because of this fact led him to develop a passion for peacebuilding as he grew up. James’ work with Generations For Peace has allowed him to work alongside youth facing a wide range of challenges, from bullying to ethnic and religious division and conflict, and most recently to Gender-Based Violence (GBV). The new programme is incredibly important to James, who, having a wife and two daughters, is all too familiar with the challenges facing Ugandan students. Read James’ full story here. Bullying doesn’t just impact the direct perpetrators or victims – it also impacts those around them. Any mother, for example, who watches as her children consistently fight knows the meaning of conflict and recognises the need to build peace – even on a small, individual, often internal scale. Fatima is no different. She remembers years of bickering and fighting breaking out between her two daughters, but now, these actions are only a memory from the past. 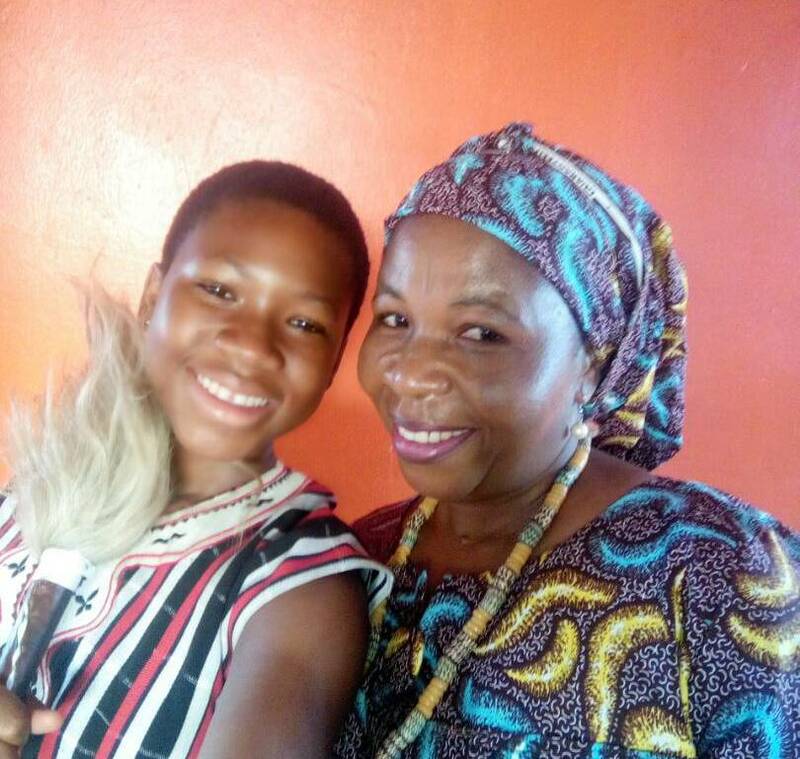 As her daughter Salma has become more and more deeply involved in peacebuilding activities at her school, her mother has watched as she has begun to develop and transform conflict like never before. Read Fatima’s full story here.